and different points of view. I guess you can apply that to the age-old argument as to whether new music is better than older (I have my opinion!). It is possible to have a reasoned quarrel regarding certain film franchises and whether the British or Americans have the best entertainment industry; whether Australia has the most beautiful landscape, women and sites – or whether that honour belongs to another nation (perhaps, a rather subjective one!). 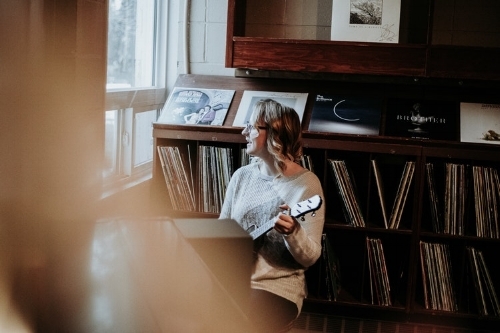 In fact; there are millions of different themes and areas of discussion that can divide people – debate and contrasting views can open up healthy debate. There are, mind you, things that are beyond reasonable logic and argument. Piers Morgan is a complete waste of space: anyone who argues against that is an imbecile. Looking at music and I will not hear anyone who argues against the following statements: the 1990s was the best decade for music; if you do not like The Beatles you have no business calling yourself a fan of music; the government needs to do a lot more to finance and support the industry. I guess the area of cover versions is a bit more contentious. In previous pieces; I have looked at the finest covers and why they have gained their status. 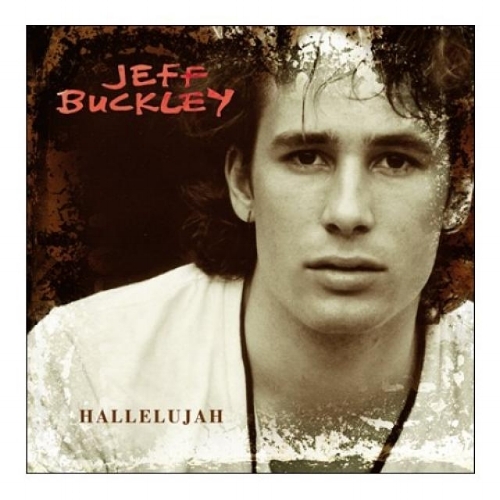 To me, Jeff Buckley’s interpretation of Hallelujah is a work of wonder. It is a transcendent and life-affirming turn that takes Leonard Cohen’s words and pairs them with his angelic voice. The fact it has been covered – Buckley’s version – but countless half-wits has not diminished its magic and allure. That song did not come together quickly: Buckley tried numerous different versions before the final version was committed to record. Hallelujah was a hard one to nail! Given the majesty of Leonard Cohen and his incredible writing – not many artists would be brave enough to take a song that took Cohen two years to write and try and add their own stamp to it.